8 MB file for super fast downloads! 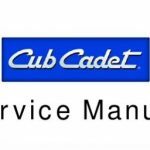 This factory Cub Cadet Parts Manual Download will give you complete step-by-step information on repair, servicing, and preventative maintenance for your Cub Cadet. The Cub Cadet Parts Manual is highly detailed with photos and illustrations to help guide you through every repair and troubleshooting procedure. This parts manual contains all you need to know to keep your Cub Cadet tractor or mower working right and is the only parts manual you will need. 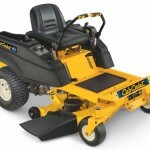 It will help you understand, care for, and lower the repair and maintenance cost for your Cub Cadet. 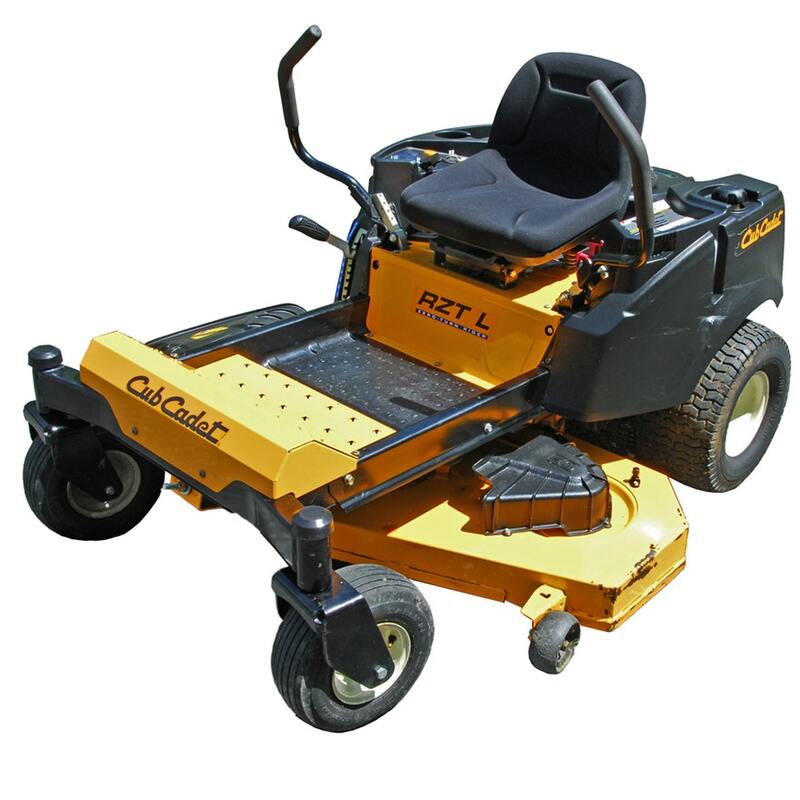 This Cub Cub Cadet Z54L Mower Parts Manual is the same parts manual used by professional Cub Cadet technicians. This factory Cub Cadet factory Illustrated Parts Lookup, or IPL, is a fully indexed and searchable pdf file. All pages are printable, so you can easily print what you need and take it with you into the garage or workshop. Save money $$ by doing your own service and repairs! These Cub Cadet IPL Manuals make it easy for any skill level with these very easy to follow, step-by-step instructions! Instant Download means no shipping cost or waiting for a CD to arrive in the mail… you will receive this online Cub Cadet Manual immediately via instant download on completion of payment via our secure payment processor. We accept all major credit/debit cards/paypal. Take advantage of our online sale and receive your Cub Cadet parts manual download for 50% off the printed dealer price!